I replaced my bumper and got new 4" fogs yesterday. The prob is I have 2 sets of wires. I'm not sure what the other 2 go to. It would be easier is I got 2 females, splice to the fogs and then it's a plug and play. The next prob is each side has different fog wires if they are the black ones. The white ones I'm assuming go to something else. Any idea what the white ones went to and what to do about the two different black ones? Should I just get male/female ones that are weather proof and start fresh? If you want them to turn on with the fog switch. Then use the existing fog connection to turn on a relay for the new lights. Safest way. In my opinion. 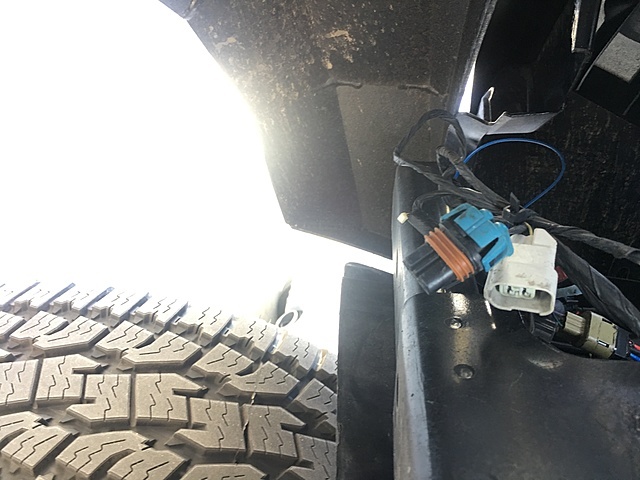 Check connections with a voltmeter with the truck on. Turn on fog lights and check connections again. Turn off fog light switch and confirm your fog light connection. 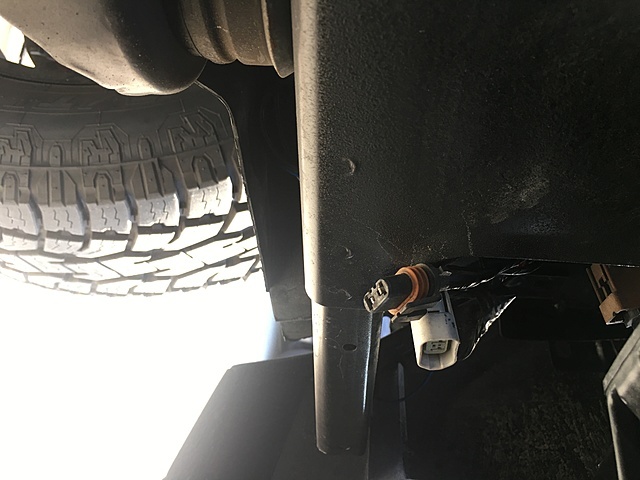 Your â€œotherâ€� connectors may be impact sensors and could have voltage present at all times. What year/trim/engine? 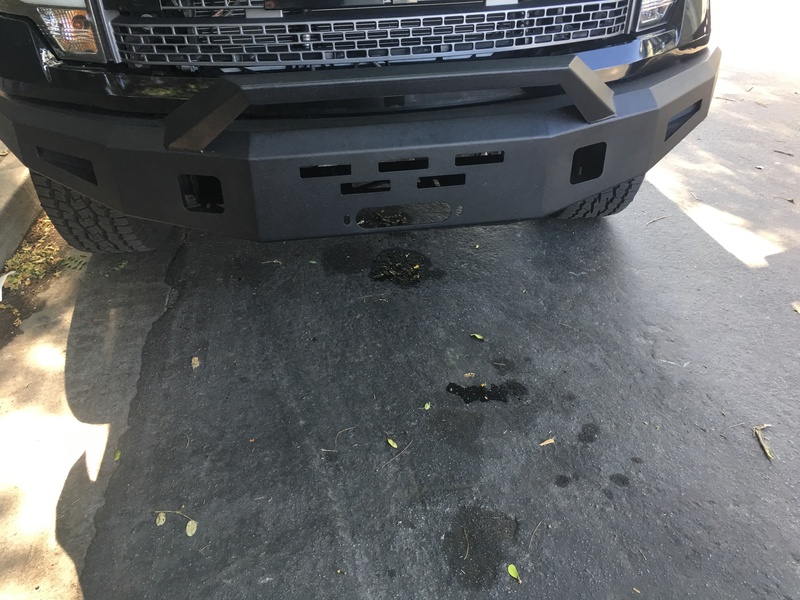 Depending on the year of the truck, could be sensors that were in the front bumper. Oh, you're right. It prob was the impact sensors. Hmm, my air bags won't go off anymore? I wonder how complex it'd be to rig it back somehow. I think I'm going to hit autozone and get any old harness and splice new the ones in. Last edited by bb123; 08-22-2017 at 11:24 PM.